Post-traumatic stress disorder (PTSD) is often portrayed in the media as a condition primarily affecting battle-scarred soldiers returning home from war. Although military veterans are at high risk of developing PTSD, they are not the only ones. PTSD—a serious mental health condition that develops after a person experiences or witnesses a devastating event or crisis—can affect anyone, even children. It can be triggered by any type of traumatic or life-changing experience, such as an assault, an accident, or natural disaster. Recently, sportscaster and television personality Erin Andrews was diagnosed with mild PTSD after being inappropriately and secretly taped by a stalker. The video was shared on the Internet without her consent and viewed by millions. 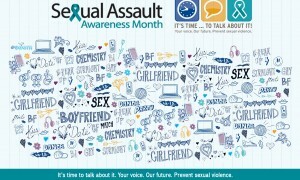 It is natural to feel anxious, shaken, fearful, or guilty after exposure to a traumatic event. Many people will experience these emotions in the immediate aftermath of the event but eventually recover and do not go on to develop PTSD. However, for some people, the memories and feelings cannot easily be processed or reconciled. PTSD occurs when these feelings intensify and prevent a person from getting back to daily life. PTSD affects about 7.7 million Americans and roughly 37 percent of those cases are diagnosed as severe. The condition often develops in a person’s early 20s but can occur at any age. Symptoms of PTSD typically emerge within 3 months after a traumatic event occurs but can sometimes surface years afterward. Symptoms must last more than a month to be considered PTSD. People with PTSD often experience flashbacks or recurrent, upsetting memories of reliving the traumatic event. They may also have nightmares or difficulty sleeping. Avoidance includes staying away from situations, places, or objects that may trigger unwanted memories of the event. Being easily startled, feeling tense, trouble sleeping, irritability and aggressiveness are common emotional changes associated with PTSD. Dissociation means feeling emotionally numb, foggy, or disconnected. People with PTSD often feel like they are a spectator of their own life or may have out-of-body experiences. Although memories of the traumatic event cannot be completely erased, recovery from PTSD is possible. Learning how to manage responses to the memories and the feelings they evoke can reduce the frequency and intensity of symptoms. There are a variety of treatment options available, such as psychotherapy, support groups, and medication. Seeking treatment from a mental health provider trained in PTSD is an important step to regaining control from symptoms. In the wake of mass shootings, natural disasters, and other devastating events, health communicators have the opportunity to promote awareness and education surrounding PTSD. If left untreated, PTSD can be a risk factor for suicide. If you or someone you know is having suicidal thoughts, call the National Suicide Prevention Lifeline at 1-800-273-8255 to speak confidentially to a trained counselor for free. Jenna Melton works as a public relations and marketing coordinator at a non-profit health system in the Washington, D.C. metro area. She is currently pursuing a M.S. in Health Communication through Boston University and has a B.S. in Health Care Management from Appalachian State University. 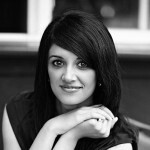 She is most interested in using health communication to help change the way we talk about and perceive mental illness. For more information, please contact Jenna at jennalmelton@gmail.com. 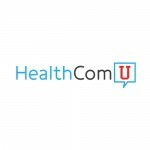 HealthComU is a blog where passionate health communicators across the United States come to connect and collaborate online. We discuss ideas with our peers, share the latest industry news, and learn from each other’s personal experiences in the field. Dedicated to improving health outcomes and messaging through transparent conversation and driven by a shared goal of affecting real behavior change regarding health, we wish to be your home for everything you need to know about health communication. 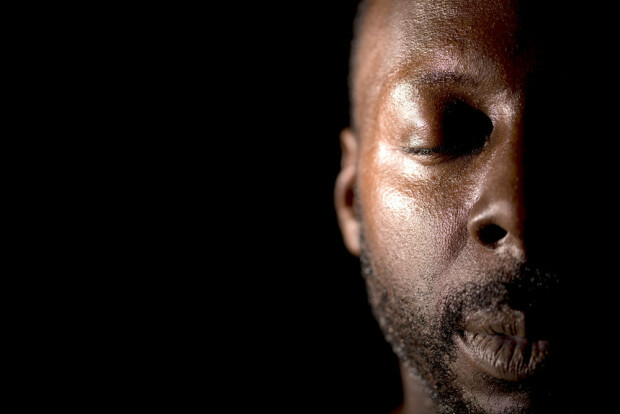 How Do You Know If You Have Post-traumatic Stress Disorder? Great article! I suffer from PTSD and it is very misunderstood at the civilian level. When I was in this BU program, I did a study on it and how it can biologically change the brain and create risk of other illnesses. It will be critical in the medical community to keep the dialogue going around the importance of recognizing physical risks of mental illness. Thank you for sharing your thoughts, Christine.